One night in August 1323 a captive rebel baron, Sir Roger Mortimer, drugged his guards and escaped from the Tower of London. 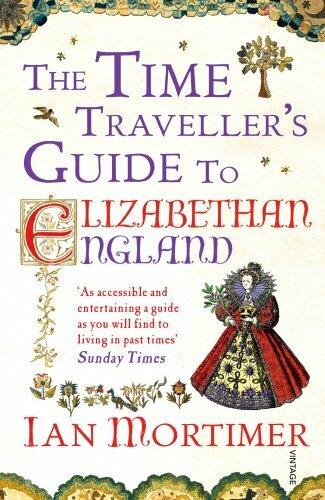 With the king's men-at-arms in pursuit he fled to the south coast, and sailed to France. There he was joined by Isabella, the Queen of England, who threw herself into his arms. A year later, as lovers, they returned with an invading army: King Edward II's forces crumbled before them, and Mortimer took power. 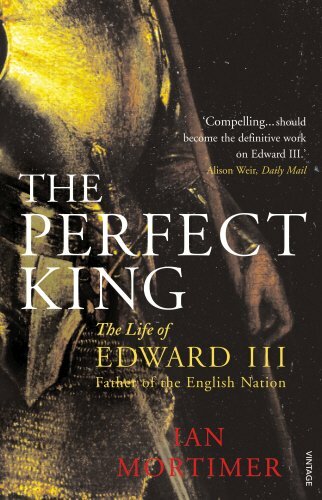 He removed Edward II in the first deposition of a monarch in British history. Then the ex-king was apparently murdered, some said with a red-hot poker, in Berkeley Castle. 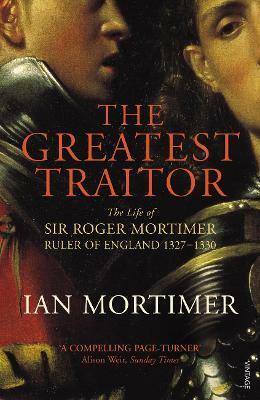 Brutal, intelligent, passionate, profligate, imaginative and violent: Sir Roger Mortimer was an extraordinary character. It is not surprising that the queen lost her heart to him. Nor is it surprising that his contemporaries were terrified of him. But until now no one has appreciated the full evil genius of the man. This first biography reveals not only the man's career as a feudal lord, a governor of Ireland, a rebel leader and a dictator of England but also the truth of what happened that night in Berkeley Castle.